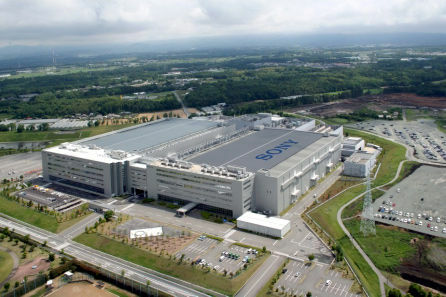 The earthquake that hit Japan’s Kumamoto prefecture in April affected multiple camera companies with facilities in the region, including Sony. In its most recent statement about the matter, Sony revealed several camera models that will be delayed getting to customers. It’s interesting to note that the delays primarily affect older models, suggesting the company is concentrating its supplies and efforts on its most popular models. Sony also states that other models not specifically mentioned above might be delayed as well.